I've known Scott Miller for over 20 years. His knowledge and passion for maintaining beautiful gardens is unsurpassed! Scott has helped me create a tranquil garden for meditation for more than 20 years. We make a great team, designing and creating a lovely garden. 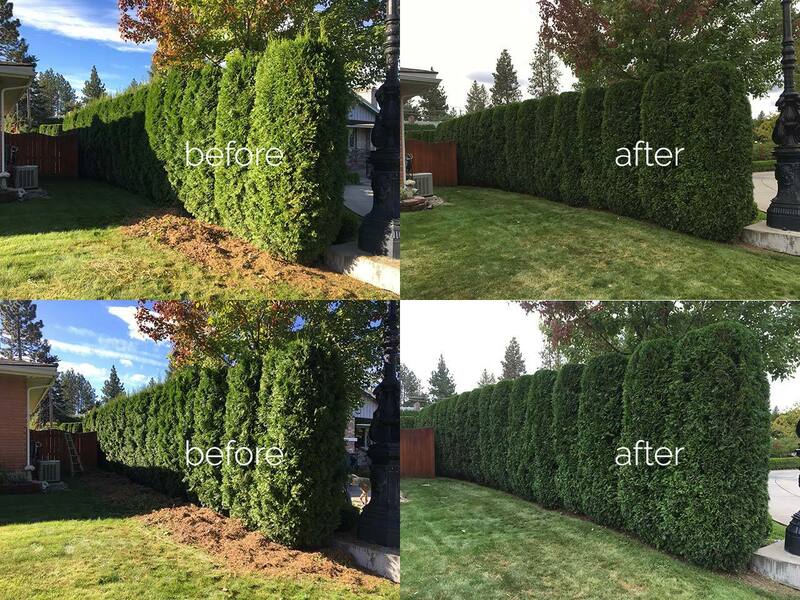 I was very pleased with the job that Scott did in pruning my personal residence. He was very thorough and showed expertise. He definitely knows what he is doing. We have used Star Pruners for years. 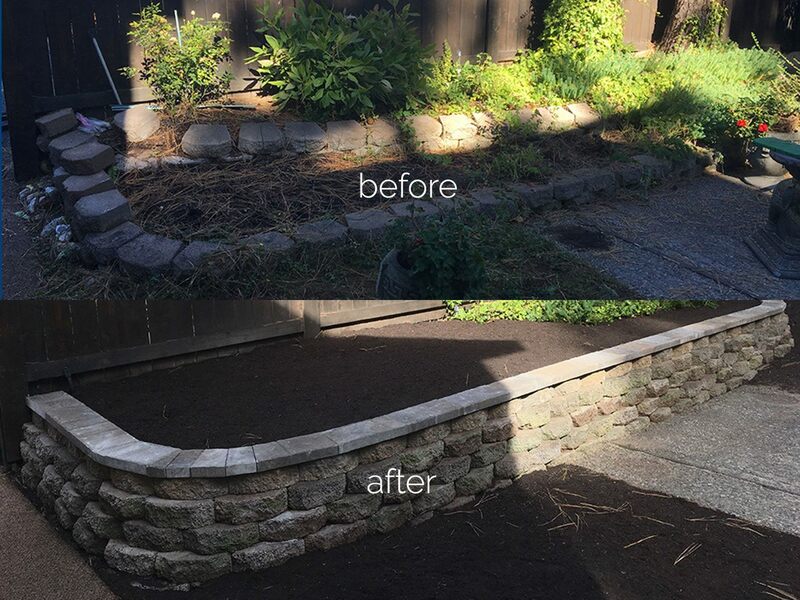 Scott Miller and his crew have landscaped and tended to several of our properties. He is professional, courteous and takes pride in his work. I know when I call Scott he will follow up AND follow through, something that has become a lost art! This is a great local company! 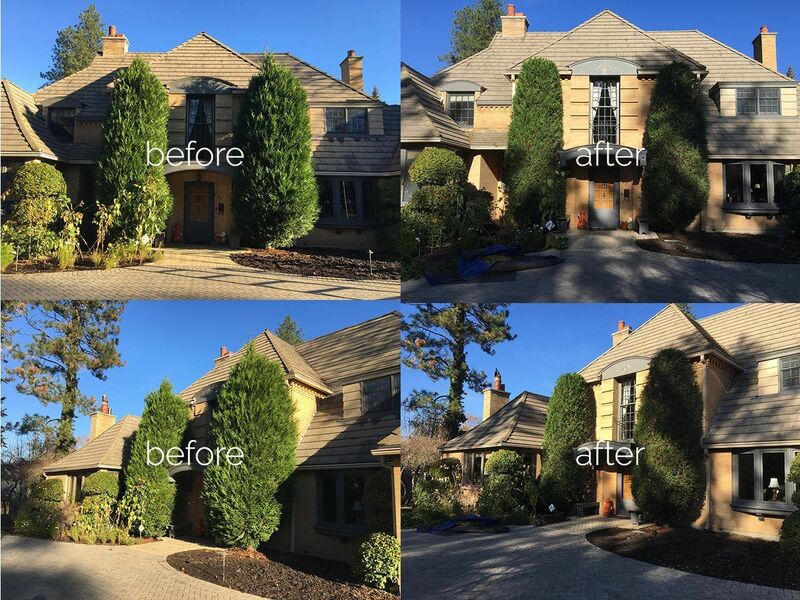 Scott has done our pruning for 30 years and we have always had confidence in his ability to bring out the best of our yard's tree and bush design. Its excellence is commonly recognized by our neighbors and friends. The best thing I like about Scott is his attention to detail. When he visits your home to prune your trees, he is a true artist. Unlike others, Scott is careful to not “overdo” it. Not only are my trees more beautiful and healthier each year, Scott and I have a game plan as to what we are hoping to achieve. Together we are creating a yard I will surely love for many years to come. Star pruners performed all pruning for our common areas and also for all of the 35 homes in the community of Mt. Vernon Place on Spokane's south side. Scott Miller was very accommodating to all of our requests for special care. I would certainly recommend Star Pruners to anyone that needs landscape pruning. In 1995 Gibson's Nursery referred me to Star Pruners. 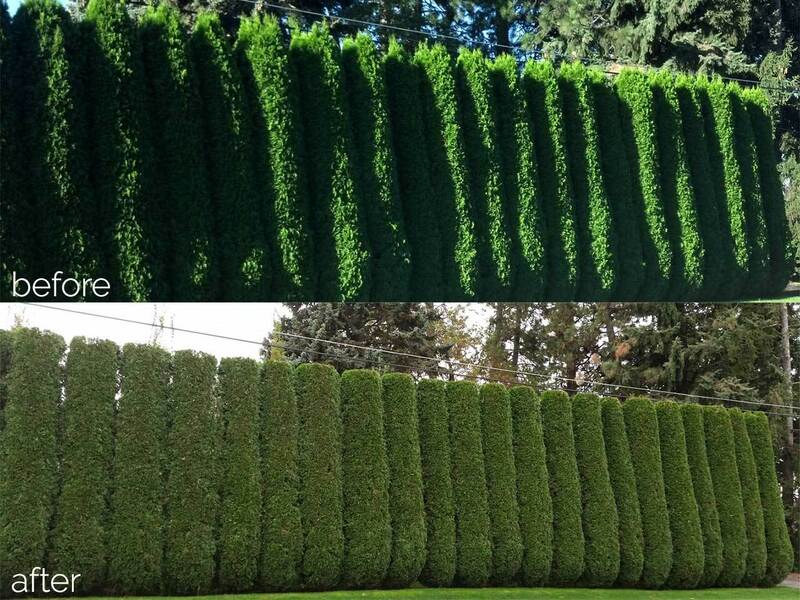 Scott's knowledge and skilled pruning retain a plant's natural shape. From start to finish, Scott is my "star pruner"! Recently, I purchased an old home that had an aged, overgrown crabapple tree some 40 feet high. I was considering cutting the tree down because of its appearance, but it shielded the second floor windows from the neighbors and the road. 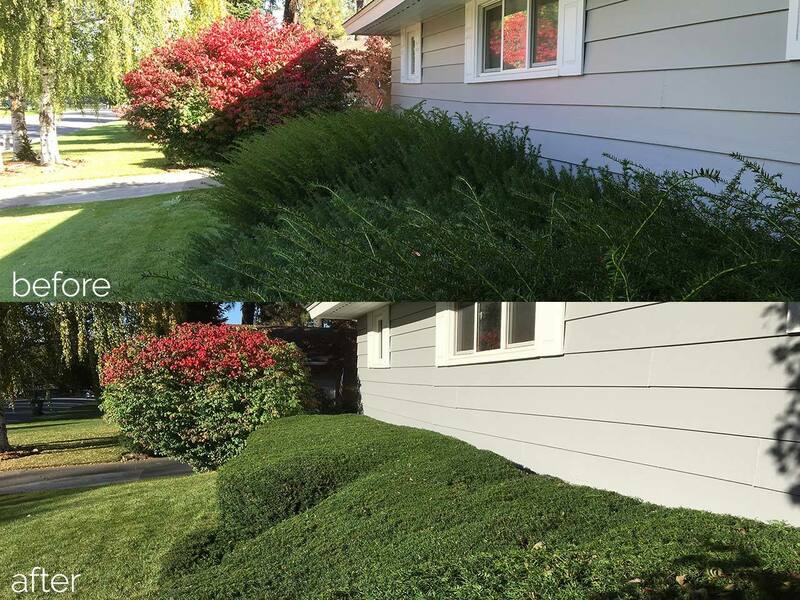 Since I had used Star Pruners previously on an ongoing commercial project, I called Scott to see what he could do. Scott and his crew were able to reshape and thin out the tree to a manageable size. The crabapple tree was even filled with blossoms a couple months later. Now when I look out the windows, I am sure happy I did not cut the tree down. Great job, Star Pruners! I highly recommend Star Pruners. Their work is pleasing to both your eyes and your budget. Scott and his team are true professionals, as they are knowledgeable, highly skilled and hard working. I will continue to use them as my "go to" for all of my landscaping needs.